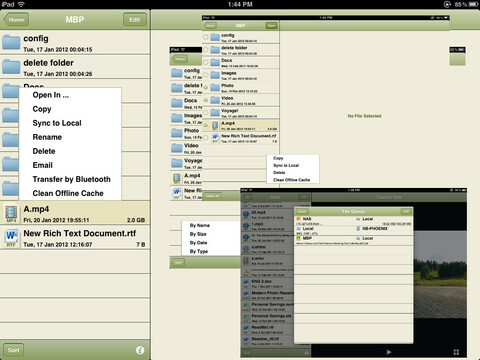 Developed by Zhigang Chen, iExplorer HD is a total file management solution for iPad. Allowing you to access your files on-the-go, both on your iPad or a remote server, iExplorer HD gives you maximum flexibility when it comes to finding the files you need. iExplorer is compatible with a large number of popular file servers, including Windows sharing server, FTP, DropBox, CloudMe, Live Mesh, Box.Net, SkyDrive and many more. You can view files on these servers, transfer to and fro between your iPad and also transfer on to other iOS devices. The app gives you the ability to view PDF’s, CHM and text files in addition to media viewing, with a wide range of file extensions supported. 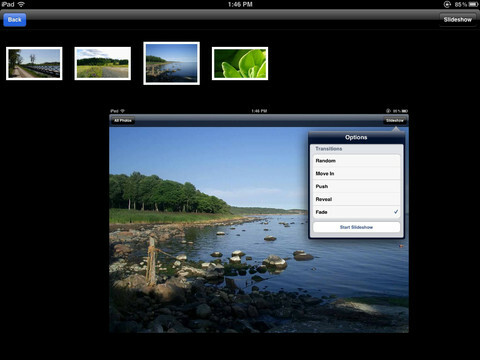 You can stream photos, audio or video from any compatible server right to your iPad. iExplorer HD has a simple, robust interface, making it easy to navigate through your file folders and sub-folders, edit, zip and transfer files as required. With the rapid expansion of affordable, accessible cloud storage, there’s more need than ever for an easy way to manage all your files on mobile devices , and iExplorer HD is the app for the job. 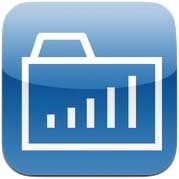 iExplorer HD is compatible with iPad. Requires iOS 4.2 or later. A small expedite fee was paid by the developer to speed up the publication of this iPhone app review.